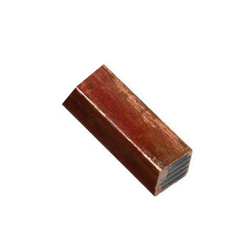 Providing you the best range of copper alloys ingots, copper alloy ingots, tin bronze ingots, c95500 aluminium bronze ingot, aluminium bronze ingots and aluminium bronze ingot with effective & timely delivery. 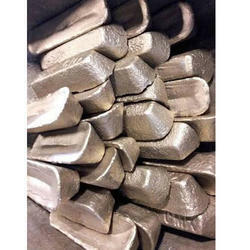 We are offering Copper Alloys Ingots to our client. 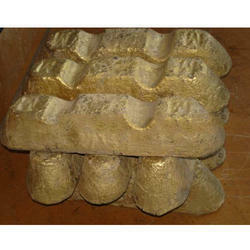 We are offering Copper Alloy Ingots to our client. 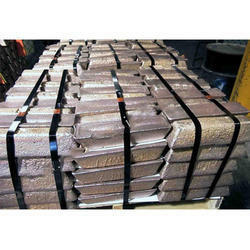 We are offering Aluminium Bronze Ingots to our client. 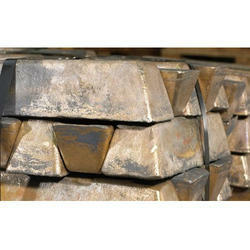 We are offering Aluminium Bronze Ingot to our client. 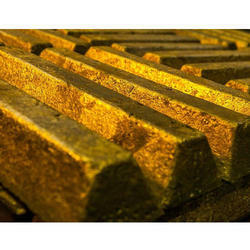 Looking for Bronze Ingots ?